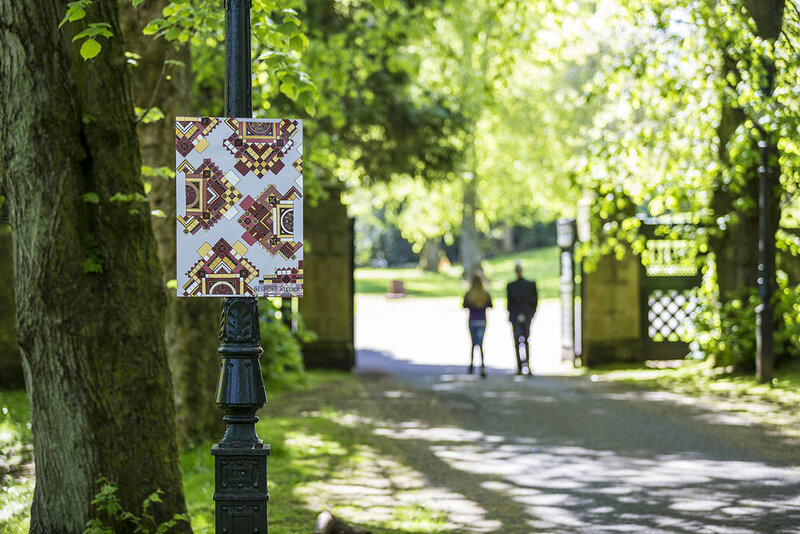 A collection of prints and wallpapers inspired by Alexander ‘Greek’ Thomson’s vibrant patterns in Holmwood House. 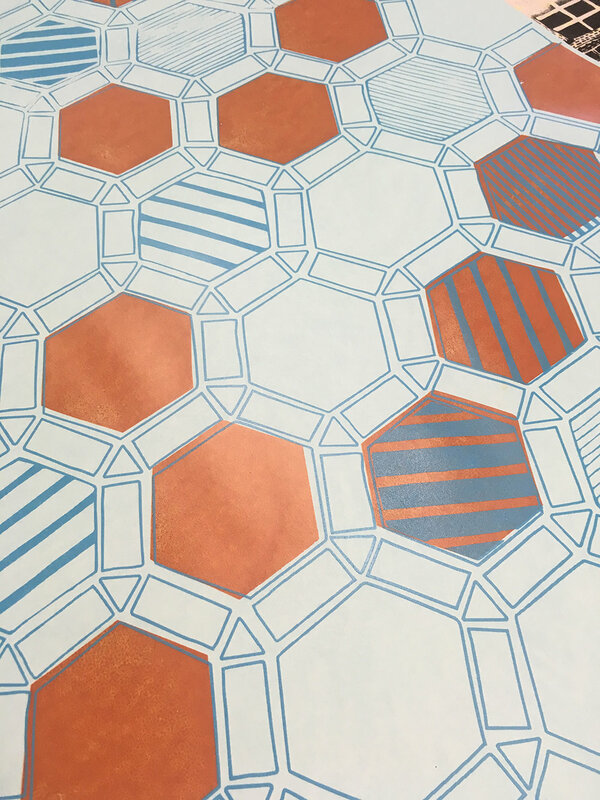 The work was influenced by the on-going restoration process within the building – slowly revealing the original decorative elements created by Thomson. 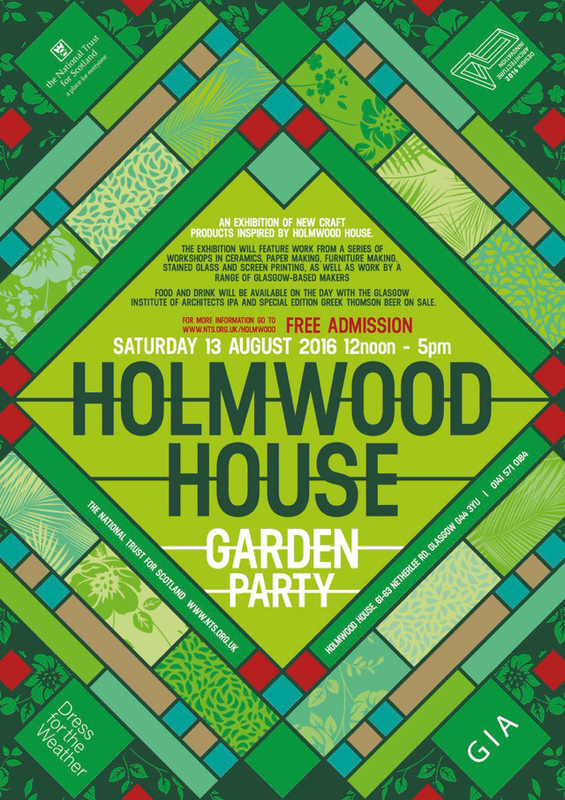 A bespoke wallpaper was created for The Holmwood House garden party in 2016 and a series of posters were exhibited as part of the Southside Art trail in 2015. We ran on site workshops with members of the public to raise awareness of the building, a hidden gem in Glasgow's Southside.